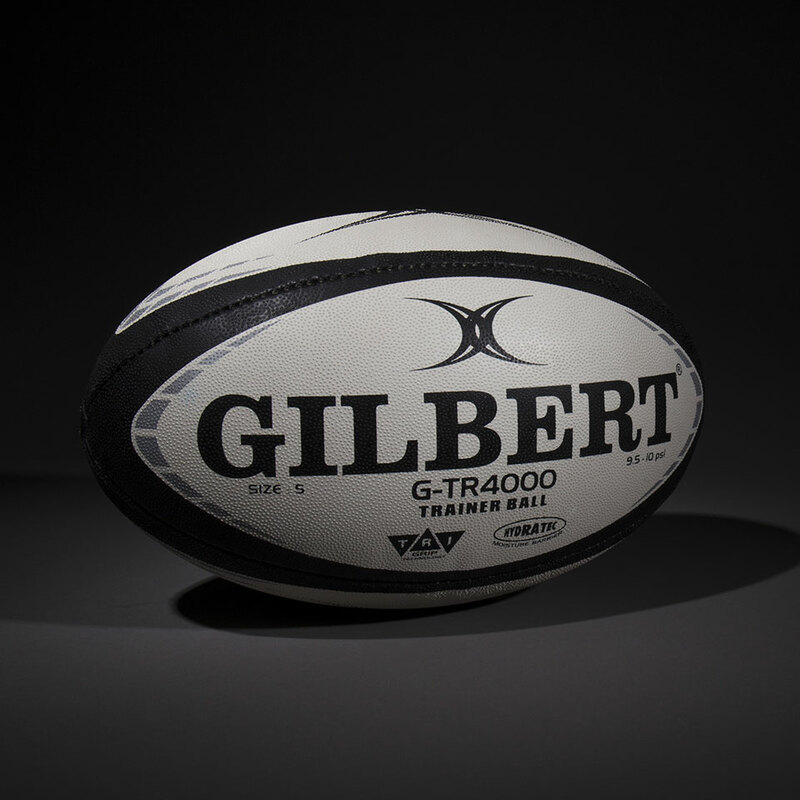 Featuring our fantastic range of rugby balls for both training and match days from the biggest brands in the game including Gilbert, Canterbury and many more. Offering an extensive range of rugby protection equipment for players at all levels from biggest brands in the game including Gilbert, Canterbury, Opro and many more. Upto 25% off RRP for the latest range of rugby body armour, rugby head guards and rugby mouth guards. Featuring an extensive range of rugby accessories to ensure you are fully prepared for the rugby season, wether on the pitch or off it. Offering everythting from kicking tees, drinks bottles, studs, coaching boards, training markers, rugby bags and much more. Stocking all major brands including Gilbert, Canterbury, KooGa, and many more. Featuring an extensive range of rugby clothing to ensure you look the part wether on the pitch or off it. Offering everythting from baselayers, rugby shirts, rugby shorts, rugby socks, rugby leisurewear and much more. Stocking all major brands including Gilbert, Canterbury, KooGa, and many more. Offering an extensive range of rugby boots for players at all levels from biggest brands in the game including Gilbert, Canterbury, and many more. Upto 25% off RRP for the latest ranges. 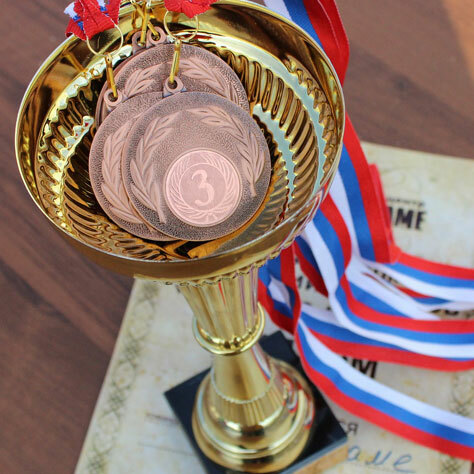 Offering individual rugby awards such as Player of the Season trophies. We also offer a huge variety of team awards such as League Winners trophies. Shop great deals online in the Sports Avenue Sale. 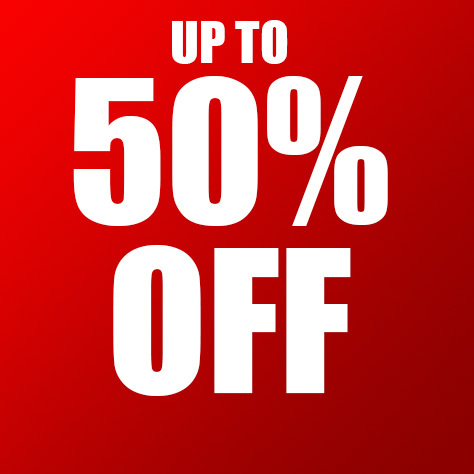 Discover discounts on rugby balls, rugby protection gear, rugby bags, rugby clothing, rugby boots, amongst other items! Grab a bargain in our sale with unto 70% off selected items. Rugby SaleLOOKING FOR A BARGAIN? 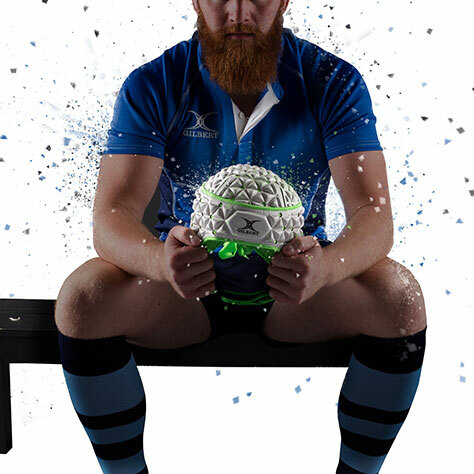 Rugby specialists offering a huge selection of senior rugby gear including rugby protection, head gear, rugby balls, rugby equipment and rugby clothing from leading brands such as Gilbert, Canterbury, KooGa, Opro and many more, with upto 25% off RRP. 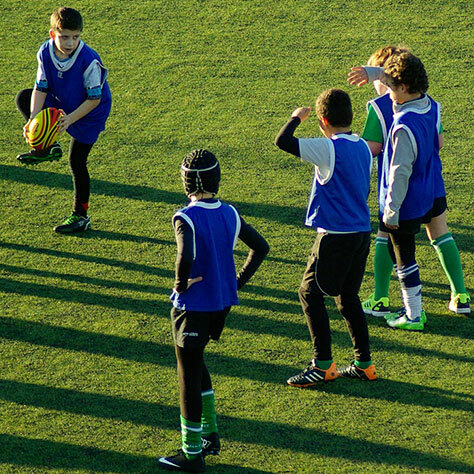 Rugby specialists offering a huge selection of junior rugby gear including rugby protection, head gear, rugby balls, rugby equipment and rugby clothing from leading brands such as Gilbert, Canterbury, KooGa, Opro and many more, with up to 25% off RRP.